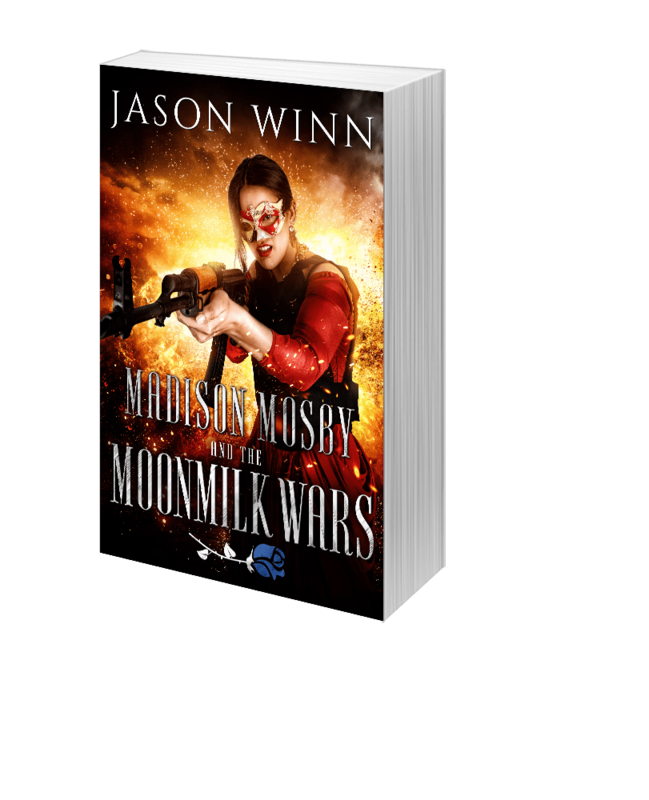 Both of my readers will be super jazzed to know that Madison Mosby and the Moonmilk Wars (Book 2 in the Moonmilk Saga) has been shipped off to the print layout folks. The book will be available for sale on March 15th. Pre-sales will start on Amazon on Feb 15th. Don’t forget to check out the audio book for Madison Mosby and the Rose Widow available on Audible. Book 3, The Beggars Court will be out Fall of 2019!